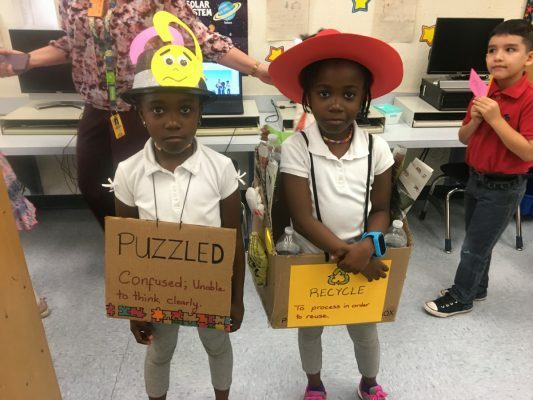 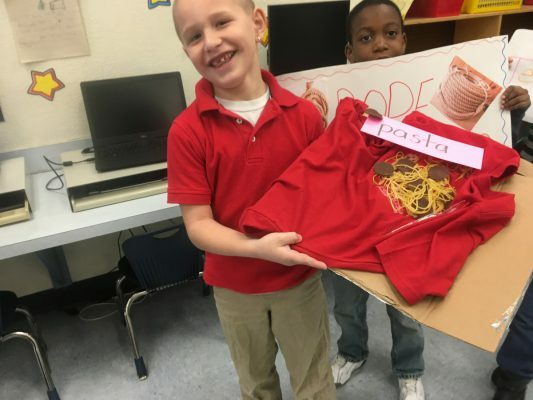 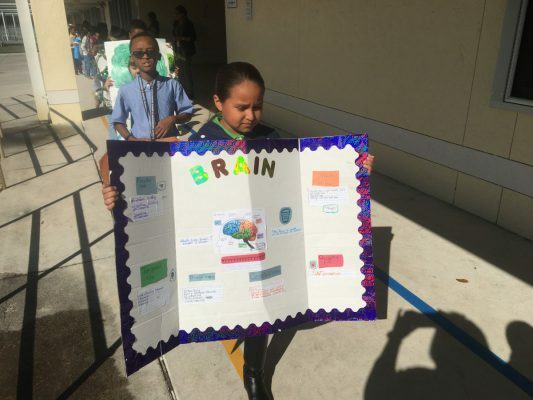 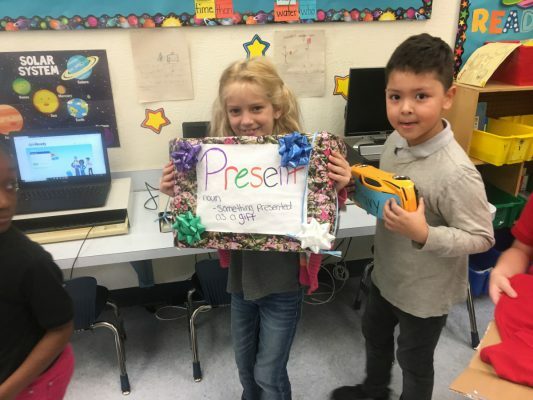 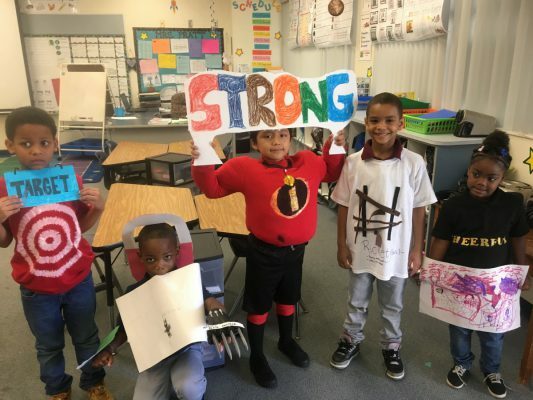 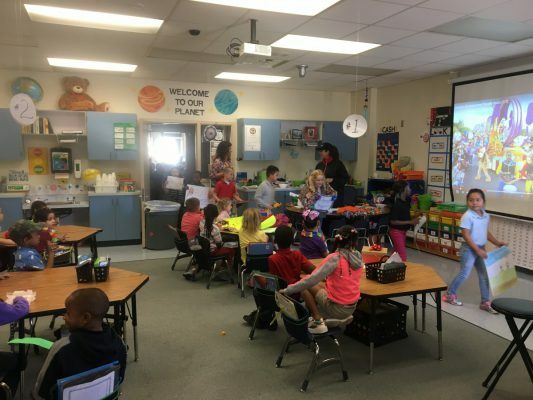 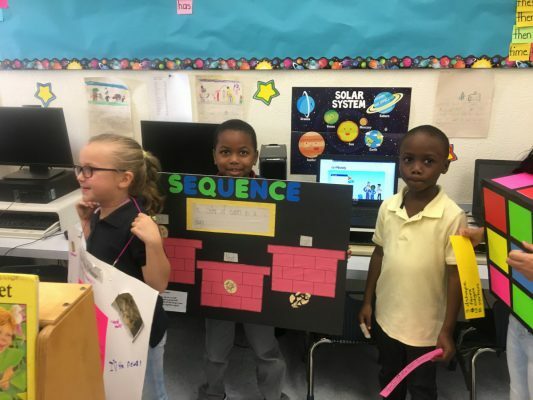 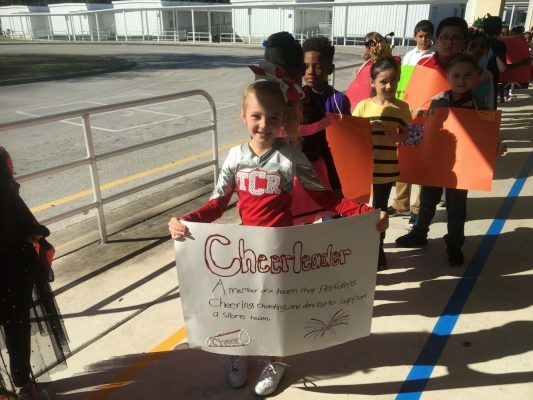 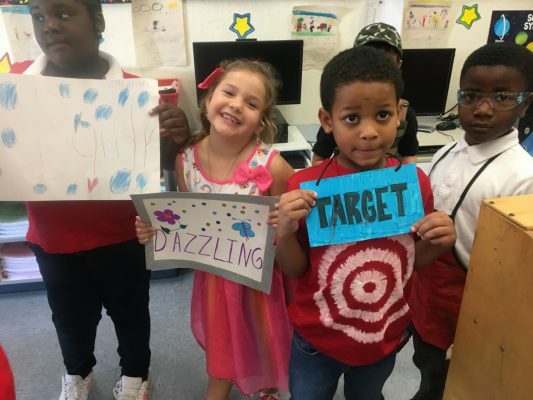 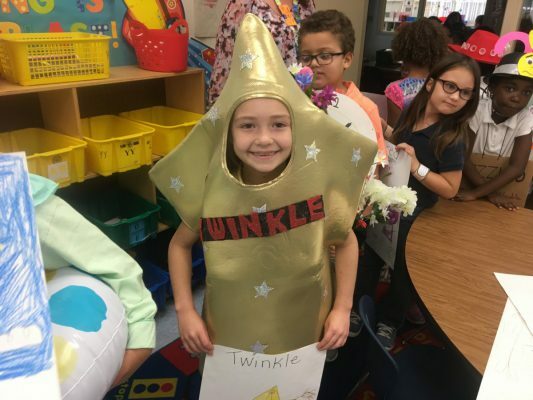 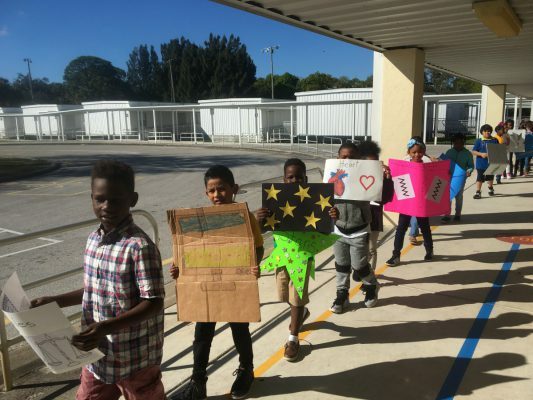 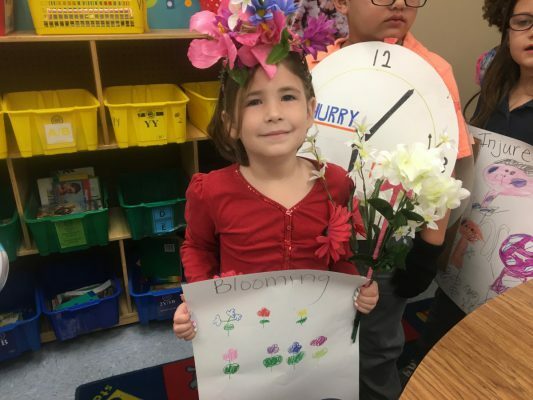 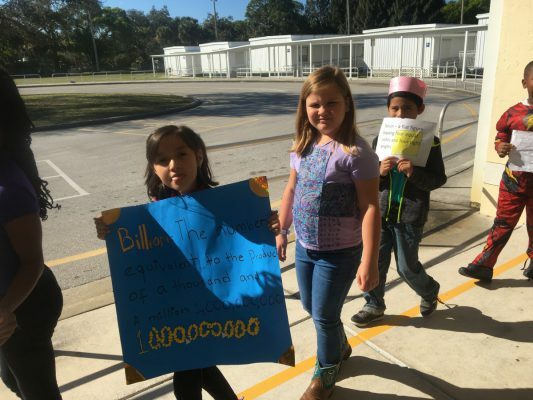 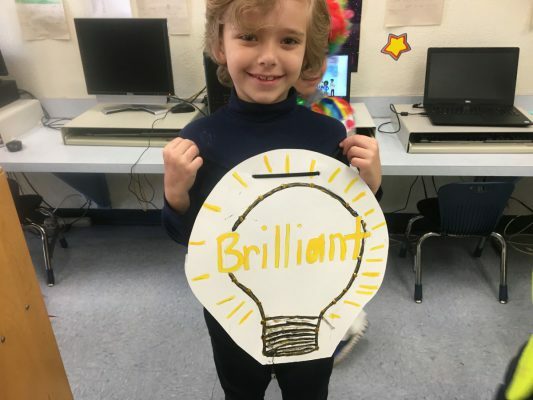 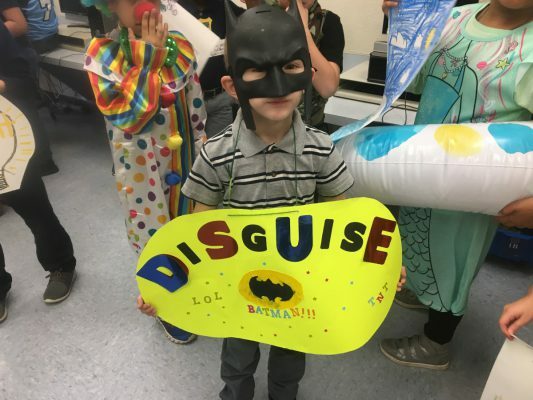 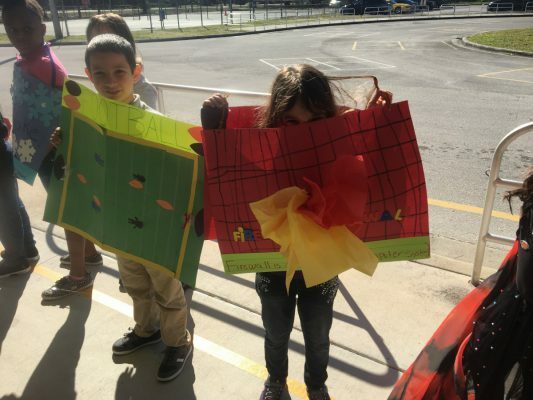 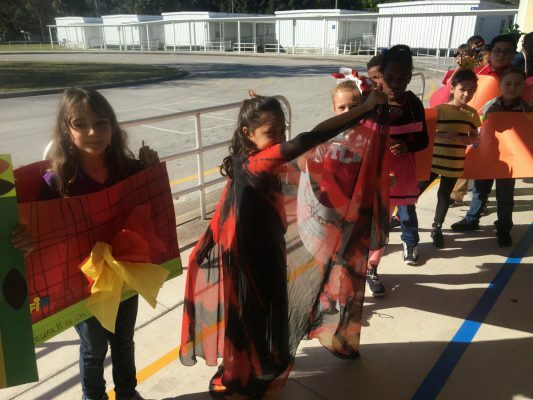 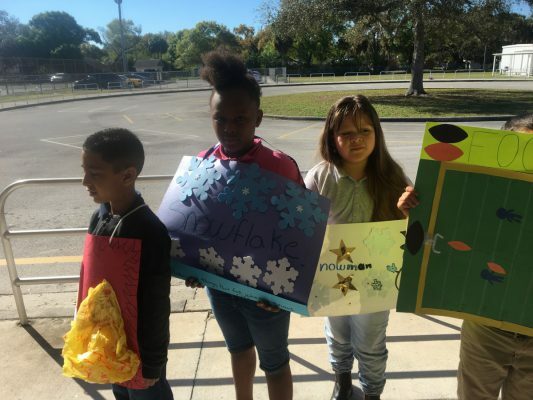 White City Elementary students participated in a vocabulary parade. 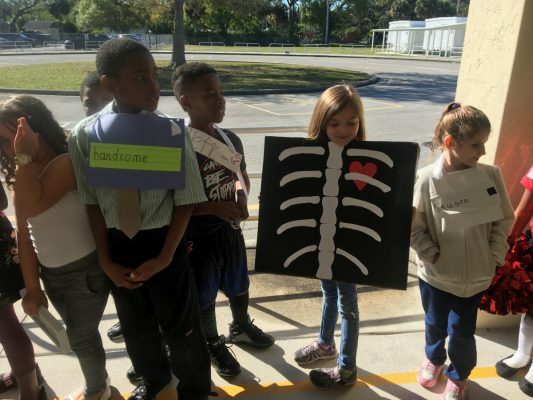 WCE students enjoyed this visually amusing event. 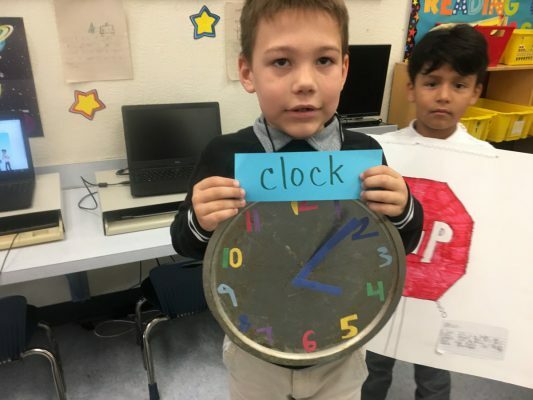 Students are using their creative skills and learning new words! 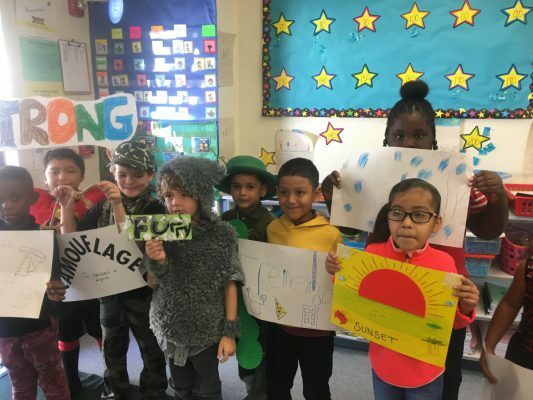 White City Students are celebrating Black History Month. 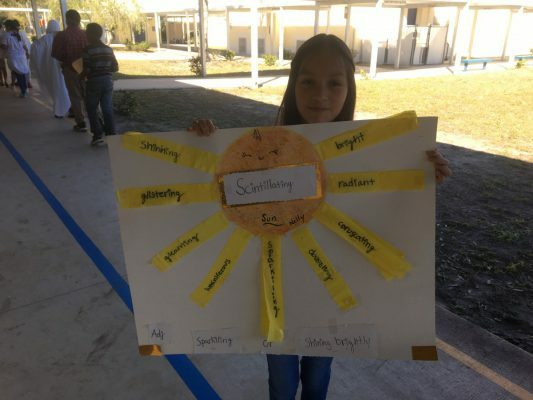 All VPK through Grade 5 classes are learning about the contributions of influential African Americans; see below for some beautiful student work samples.